Congratulations! You are getting married and are planning a wedding shower. Or maybe you are about to have a baby and preparing for a baby shower. Or, you might be planning a family reunion with family members you haven’t seen in a while. Whatever the occasion, you’ve already picked the restaurant to host you fabulous soree. But maybe you are wondering what to put at the center of it all. Deciding on a centerpiece for the table can be a bit daunting. How do you pick a scene stealer for a piece of furniture, or in some cases, an entire room? Every little nuance of a party contributes significantly to the magic of your event. 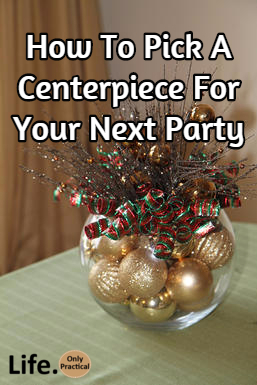 Party décor, therefore is an essential detail, which, when done right, guarantees compliments and perfection. The question remains – How does one choose the right décor products that resonate the theme of a party? Hosts should really give some thought to their choice of table centerpieces. During the party, your guests will be spending much of their time seated around dining tables eating, drinking, and generally enjoying the company of friends and family. It is important to create a pleasant and festive table side atmosphere. Table centerpieces help to create that atmosphere, and give party hosts a wonderful opportunity to inject their own personalities into the décor of the restaurant, at least for the duration of the event. Table centerpieces can take many different forms, from flower arrangements to a cluster of mirrors and candles; from fruit baskets to elegantly arranged tea cakes. The only limit is your imagination. If hosting a birthday party or shower, maybe the cake is the centerpiece. 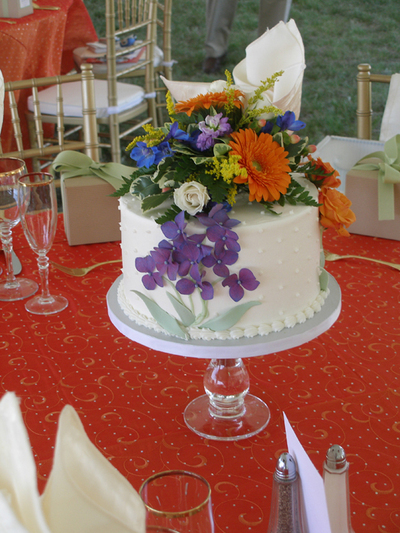 A well-designed cake can be a great focal point for a party. Many restaurants will have delicacies that are not only delicious but also double as a centerpiece as well. Cupcakes, tarts, and other pastries can be neatly organized in a beautiful arrangement. 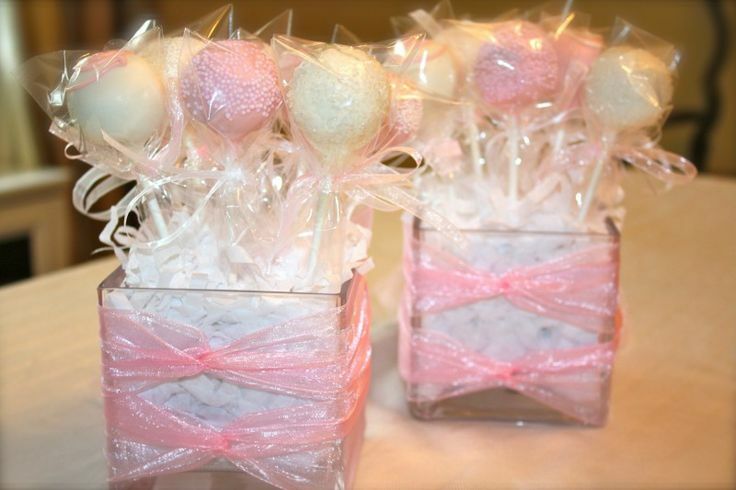 Add simple flowers tied with the guest of honor’s favorite color ribbon or bow. Before settling on any final design choices for your table centerpieces, be sure to check with the management of the venue you have booked for your reception. Some hired venues have restrictions on open flames, or on using breakable glass in wedding decorations. In which case, you may have to adjust your plans accordingly. You should also confirm set-up times with your hired venue, to ensure that you have ample time beforehand to set up your tablescapes. And don’t forget to find out who is responsible for clean up after the guests leave.